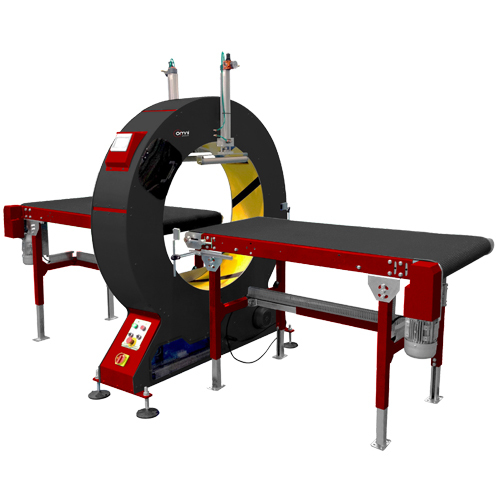 These units are the “Perfect Packaging Solution” for the wrapping of long & difficult parcels or objects. Simply feed the product through the open area and it automatically sprial wraps with stretch film as it goes through giving a professional, protective and quick wrap. Custom machine are available – please enquire today!